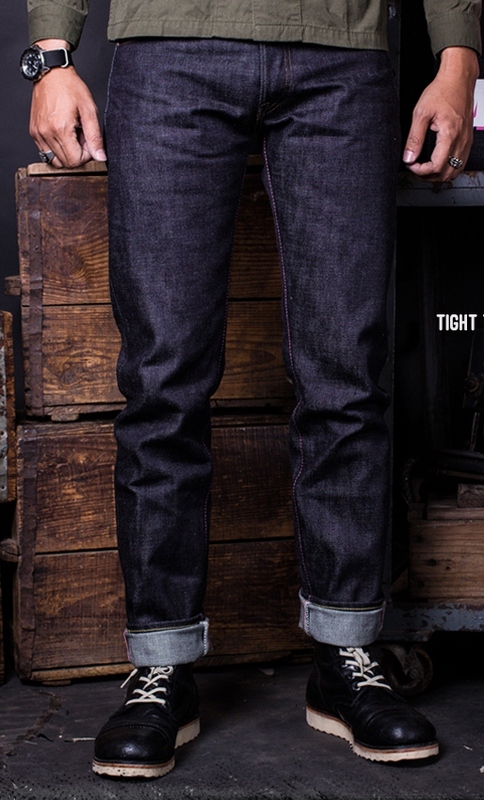 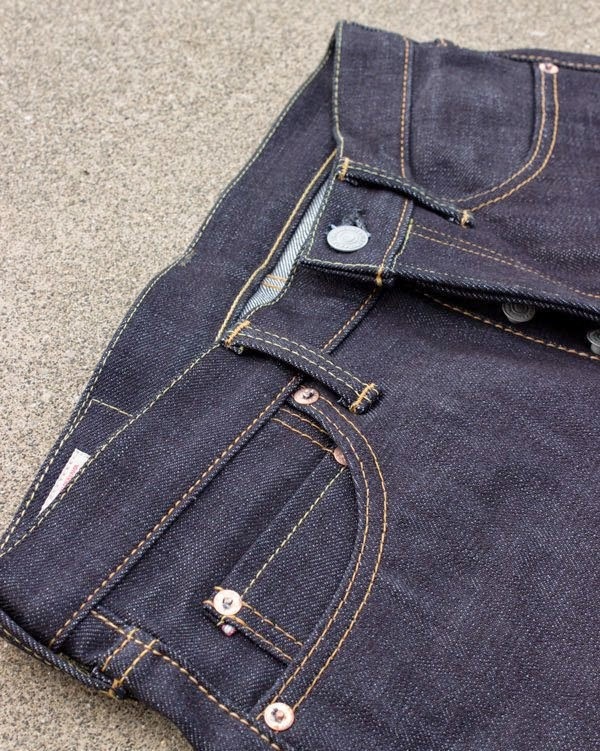 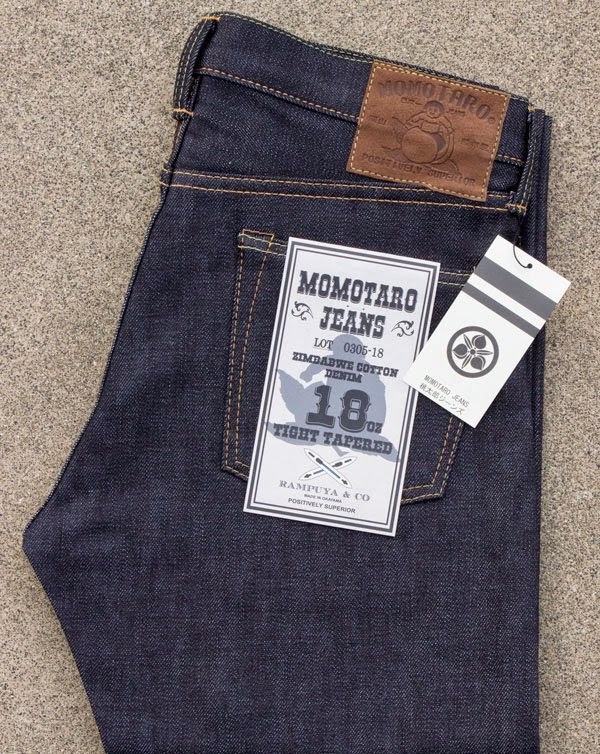 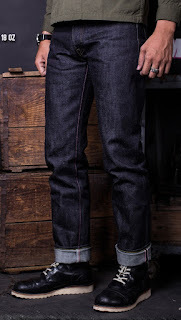 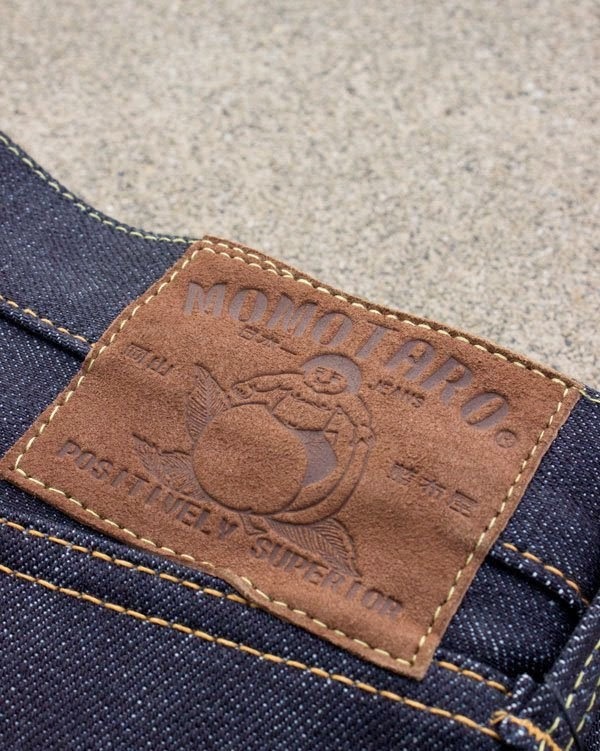 Momotaro's new "Tight Tapered" fit is a very slim and modern tapered fit. 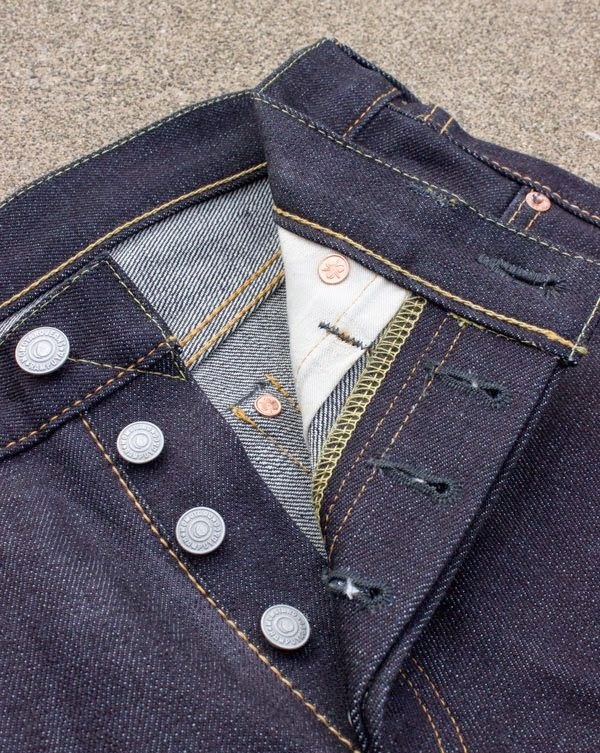 The waist is true to size, with a medium/low rise, slim thighs, and a very strong taper throughout the leg. 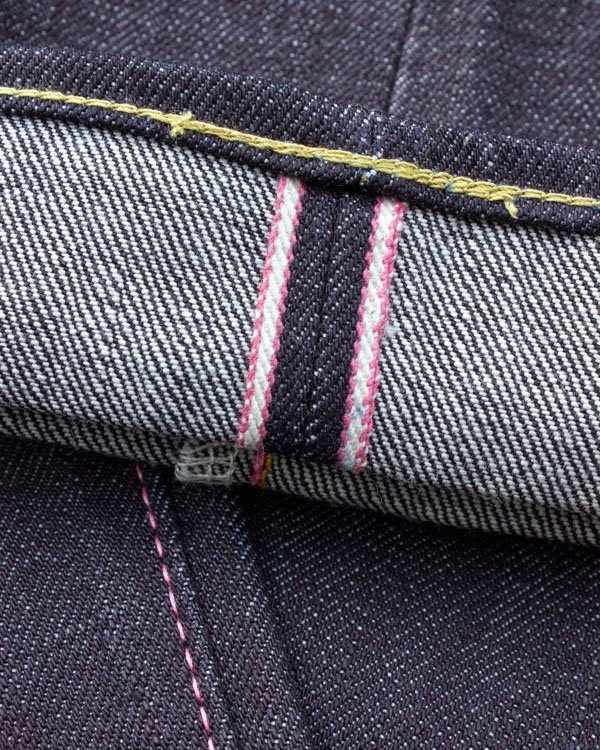 Because the taper is so large the leg opening will become significantly larger when hemming more than 3"